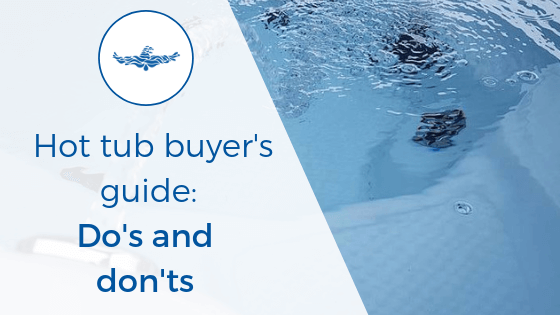 How do you know which hot tub to buy? You see a Hot Tub online! All too often wee see people who make hot tub purchase decision that they regret. They aren’t sure what to look for. But not all hot tub are created equal. Many hot tubs might look the same on the outside. but the quality of manufacturing and what goes on underneath the shell could be vastly different. What might seem like a good deal initially may end up costing you more in the long run. And you need to know what really matters when you are looking for a hot tub. Now we look at the do’s and don’t of buying a hot tub. What to look for. And how to find the perfect dealer and hot tub. The dealer is one of the most important aspects of your hot tub. But how do you go about finding the best one for you? It will be a combination of both the hot tub manufacturer they stock. And the level of trust you feel with the supplier. Every company has to start somewhere, so obviously new companies aren’t inherently bad, quite the opposite in most cases. However when it comes to Hot Tubs you want to know that your dealer has been in business long enough to know about any long-term issues on the Hot Tubs they are selling. Have the necessary experience to fix anything that goes wrong. And most importantly, are likely to be around long enough to cover your hot tub warranty. Hint: In this case double check the date of establishment. Often ‘x years of experience’ is used instead, however this is often an accumulated time OR includes previous companies that have gone bust. If the company you buy from declares bankrupt and starts the next day under another name they are under no obligation to help you or cover warranty so watch out! There are a lot of different types of companies that can solely operate online. But in our opinion hot tub companies are’t one of them. We recommend visiting the physical address of the company you are thinking of buying from. 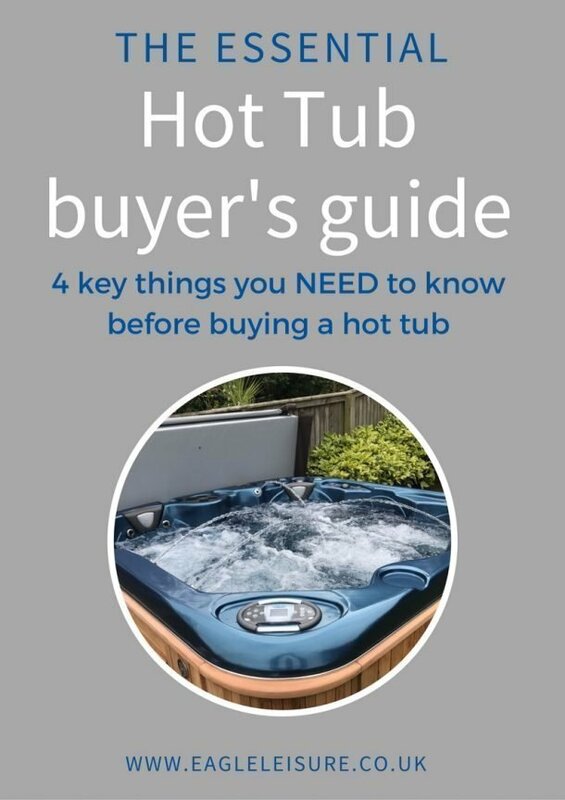 Not only will it let you see the hot tub you are thinking of buying before hand. But it will give you a feel for the company and their staff. If anything goes wrong, these are the people that will help. So you need to make sure you trust that they will do that. A good dealer and a good manufacturer go hand in hand. A good dealer with an experienced trade background is unlikely to have chosen a Hot Tub based on fast talking salesman, but rather on the quality of the tub. And a good quality manufacturer will only want to work with experienced and honest retailers. A company that employs engineers, ensures that they have a high technical knowledge of the product. And means that they can personally provide after sales and warranty support rather than contracting it out to a third party. The hot tub manufacturer and build quality is very important. But equally as important, is the company that you buy it from. You need to trust them. To make sure that they will be there for the sale, and able and willing to help after if you need them.